Combi-boilers can be paired with a vast array of control options. You can even control your central heating from your phone or tablet for that extra style and convenience. 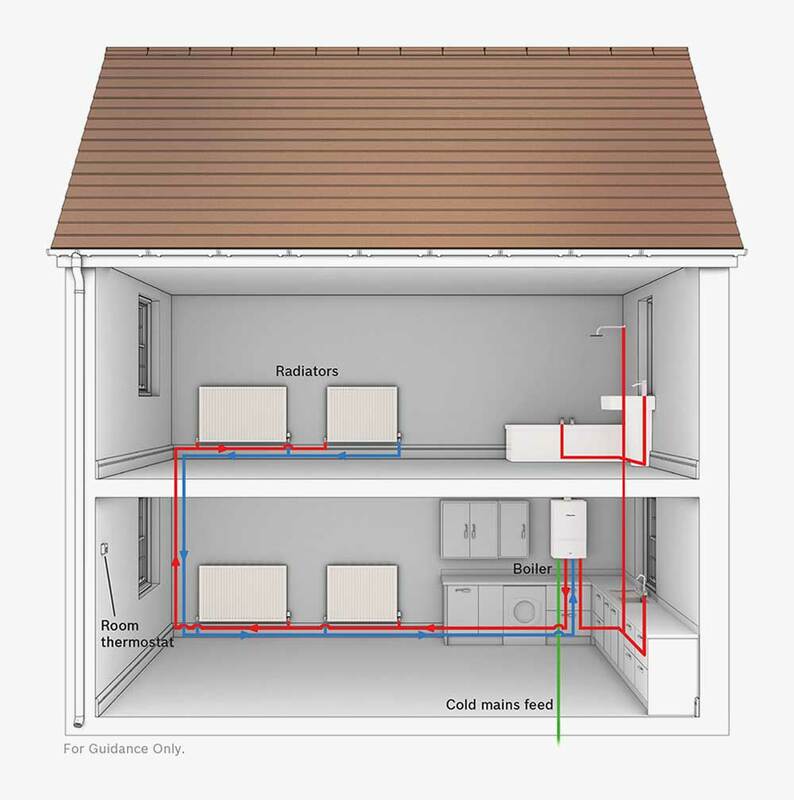 Is a combi boiler right for my home? If your home has fewer bathrooms with less demand for hot water at any one time, this type of boiler could be your perfect match. It creates extra living space and provides hot water on-demand. However, whilst a combi boiler is the most popular type of boiler installation in UK homes, it’s not always the best option. If you have a large family with more demand for hot water, a combi boiler might not be for you. A regular boiler or system boiler could provide hot water more efficiently and also ensure that you have good water pressure, even when several taps are being used at the same time. 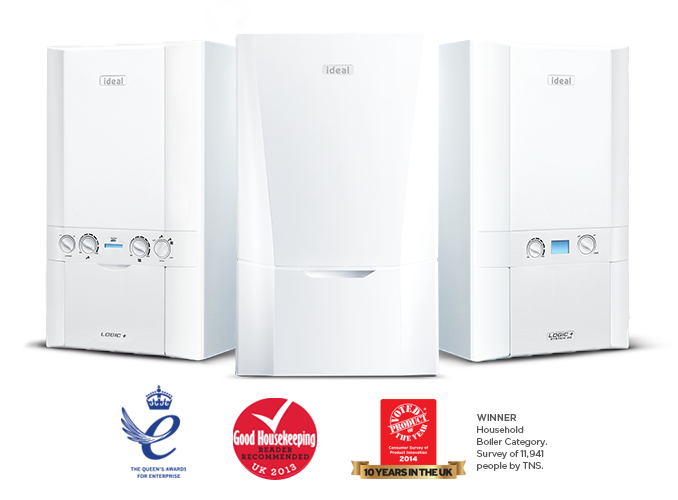 Whichever boiler you think would be best for you, our Survey Engineer will help you make sure you get the perfect boiler for your home and your family.